Can be delivered nationwide, please enquire for prices. Price based on volumetric size not calculated per panel. Close Board Panel Fencing 2ft High x 6ft Length (Straight)Price includes top capping PRICE DOE..
Close Board Panel Fencing 4ft High x 6ft Length (Straight) Price includes top capping PRICE..
Close Board Panel Fencing 5ft High x 6ft Length (Straight) Price includes top capping. 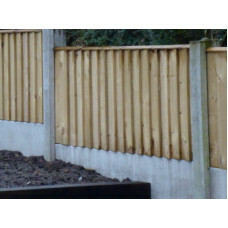 PRIC..
Close Board Panel Fencing 6ft High x 6ft Length (Straight) Price includes top capping. 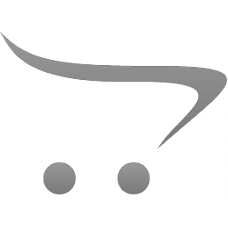 PRIC..
Close Board Panel Fencing3Ft High x 6ft Length (Straight)Price Includes Top CappingPRICE DOES NOT IN..